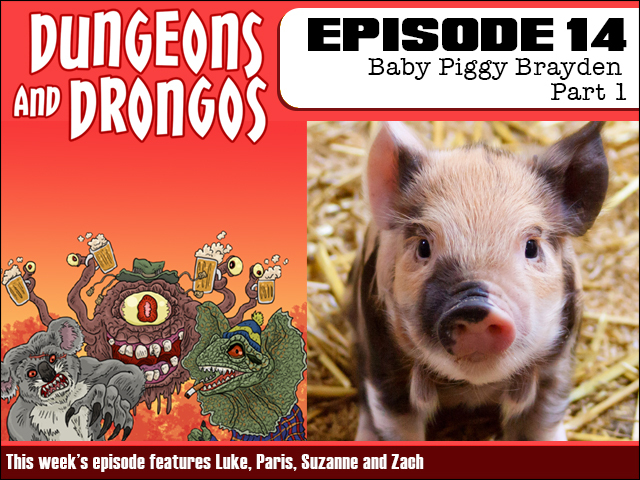 In this week's brand new adventure our team of bonza mates are tasked with escorting and unusual and scandal-prone celebrity who is receiving death threats! Meet the little pig with the big mouth! It's Dungeons and Dragons but it's in Fantasy Australia. Strewth! 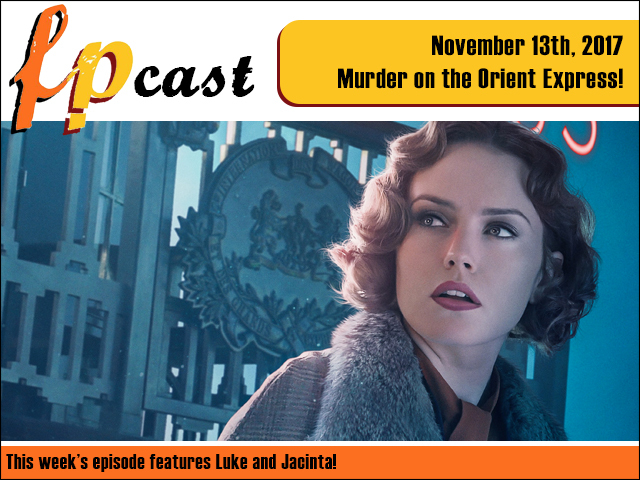 This we review Kenneth Brannagh's stabby train movie Murder on the Orient Express! Plus Luke watches Harry Dean Stanton's final performance in Lucky and Jacinta catches up on last year's Jackie Chan train movie Railway Tigers. Plus we look at all that Star Wars news, critique the female Doctor's costume, and watch some truly horrible bottom-bouncing trailers. Put our voice train in your ear tunnels!